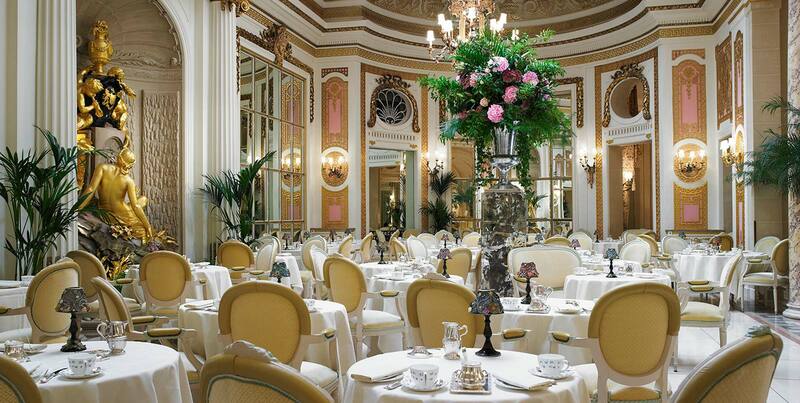 Indulge in a slice of one of the finest British traditions and take Afternoon Tea at The Ritz. 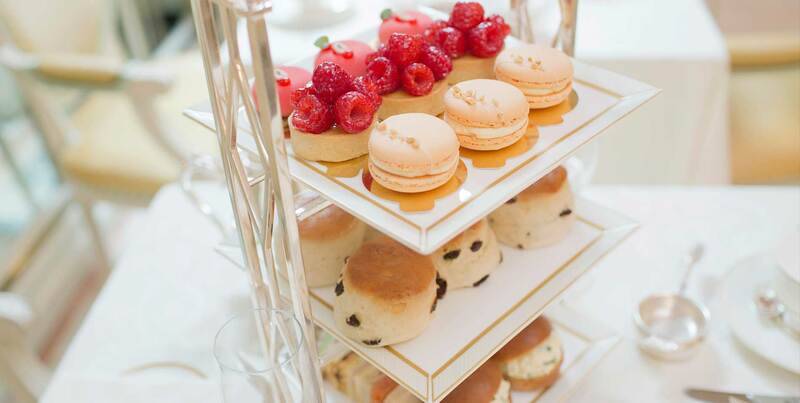 Enjoy a selection of finely cut sandwiches, freshly baked scones with Cornish clotted cream and strawberry preserve, and a mouth-watering range of exquisitely presented pastries and teacakes, which will be replenished on request whilst dining in The Palm Court. As well as 18 different types of loose-leaf tea to choose from, why not sip a glass of Champagne to add some extra sparkle to the occasion. 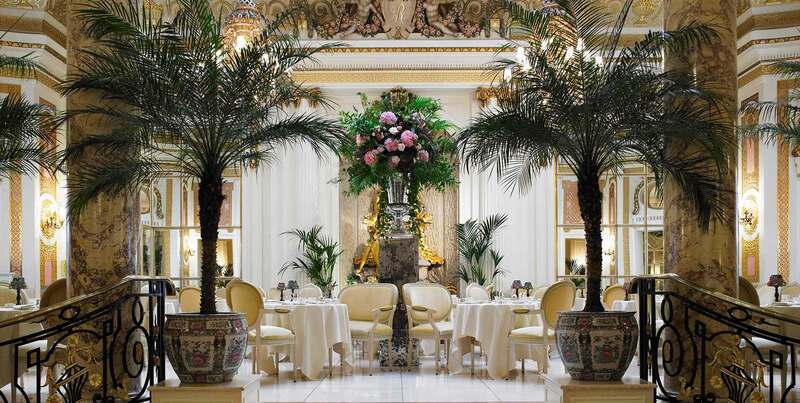 This most charming traditional Afternoon Tea in Piccadilly, is served in the spectacular Palm Court, with glittering chandeliers and elegant mirrors, which add a light and stylish flourish to the room. The Ritz London is the only hotel in the UK to have a certified Tea Sommelier, Giandomenico Scanu, who travels around the world to various tea plantations to source our wonderful teas. 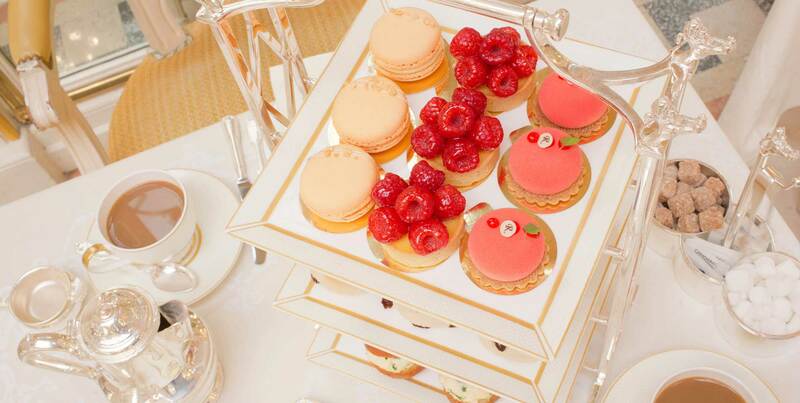 Why not try our exclusive Ritz Royal Blend Tea, only available at The Ritz? 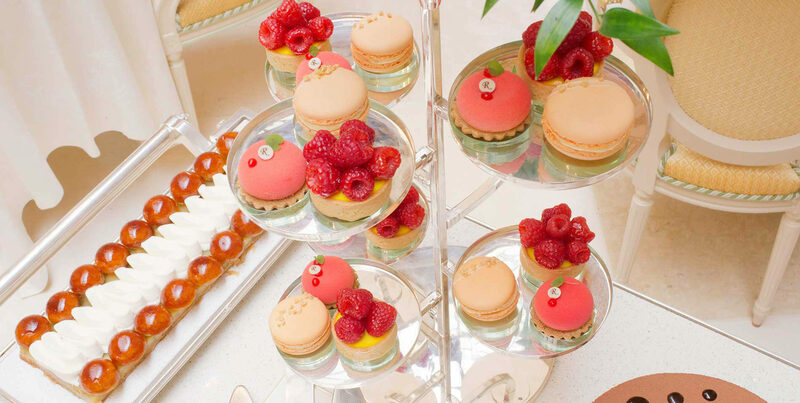 The elegant ambiance is complemented by a musical ensemble from our resident pianist and harpist – the final ingredient to ensure your Afternoon Tea at The Ritz, is quite simply, unforgettable. Prices from £58 for adults and from £35 for children.